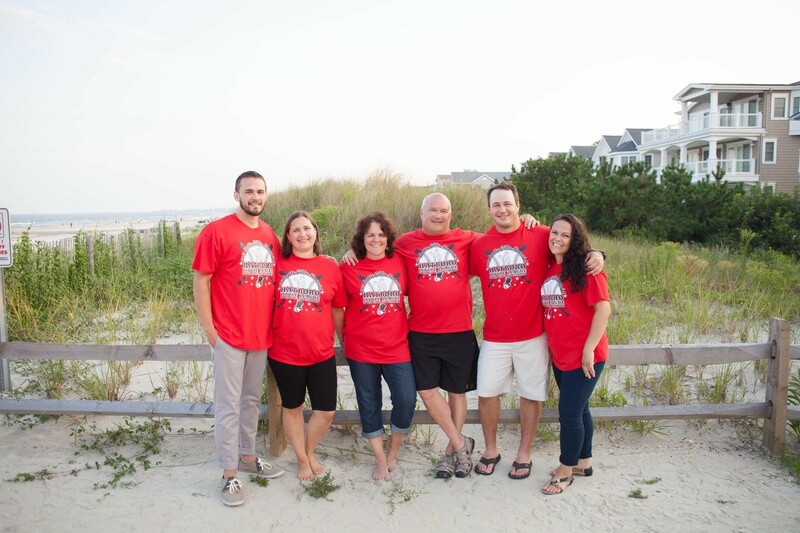 Years ago, when the Gibbs Family - Marlyn and Bill and their children - discussed ways to keep Scotty's memory strong, their thoughts brought them to Hatboro Little League. Now, every year in Scotty's honor and memory, the Scotty Gibbs Machine Pitch Tournament is played in June. Scotty was a great kid, and what better way to remember him than with a tournament that epitomizes the love of baseball, having fun and being a great sport, whether you win or lose. 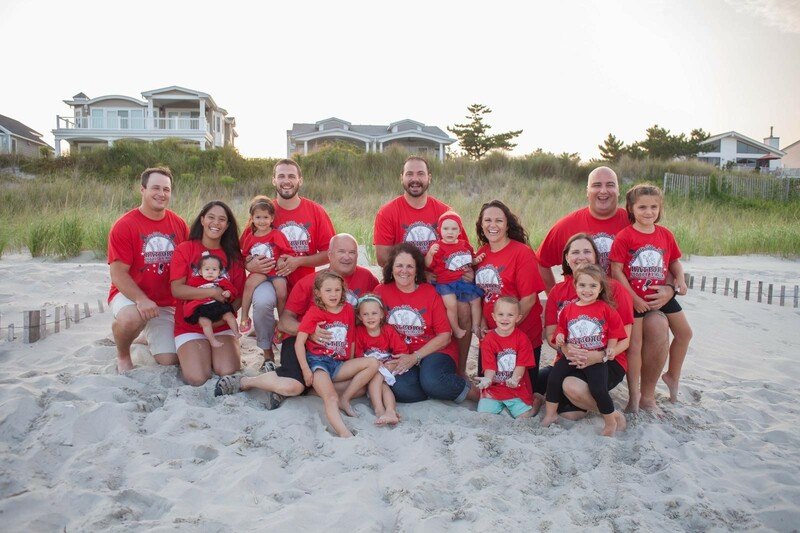 From the bottom of our hearts, we are grateful to the Gibbs Family for continuing the tradition and for all the support they give to Hatboro Little League. And we love the family pictures and hope you had a great time on vacation. Thank you from all of us!